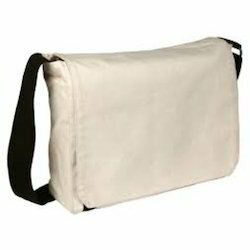 We are ranked amongst the most trusted firms deeply engaged in offering a wide range of Jute Conference Bag. Being leading manufacturers of jute conference bags, we ensure that these bags are crafted with premium quality materials and stylized with a trendy look to unleash a style statement that compliments your personality. These jute bags are highly customizable to meet the varied demands of our esteemed clients. Jute Conference Bag with multiple pocket options. 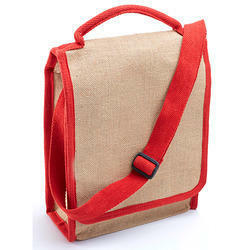 Since our establishment, we have become the well-known firm of Jute Conference Bag. Pleasing you in the aspects of style and sturdiness both, this satchel bag by Benicia is an ideal choice for you. Highlighting a classic design, it comes with a zippered closure so that you can keep all of your essential with ease. This beige and maroon colored satchel bag will definitely add oodles of charm to your persona.